We have some extraterrestrial news, Kozzmonauts. 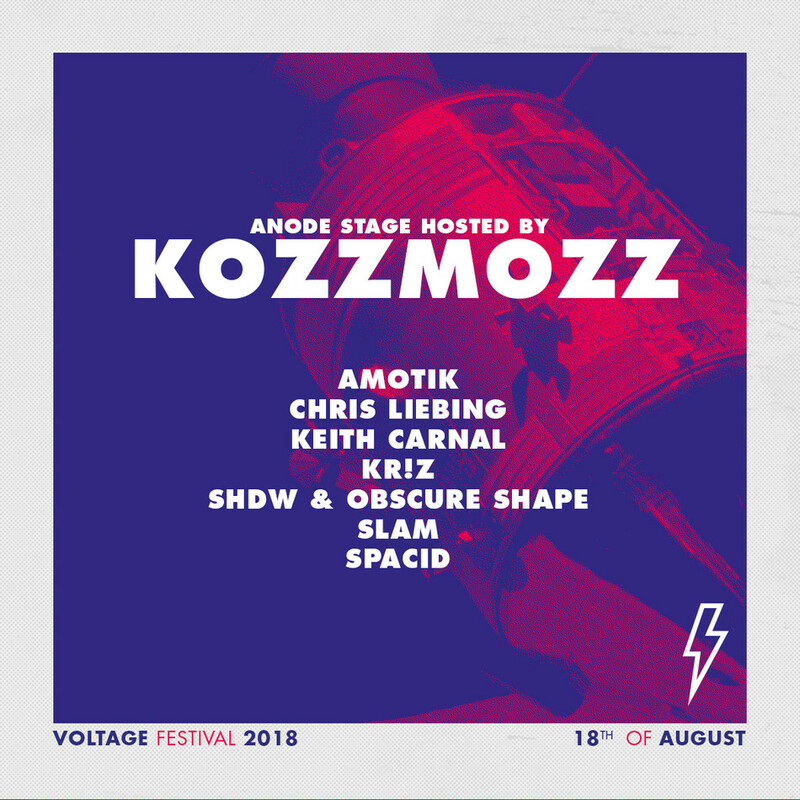 We will be hosting the Saturday’s open air stage at this year’s Voltage Festival on Saturday, August 18th! On our killer line-up only TOP NOTCH & spaced-out TECHNO ARTISTS! Join us and be a part of the electric journey!